I’m really excited to be a part of the new Print and Pattern “Designers for Hire” site. 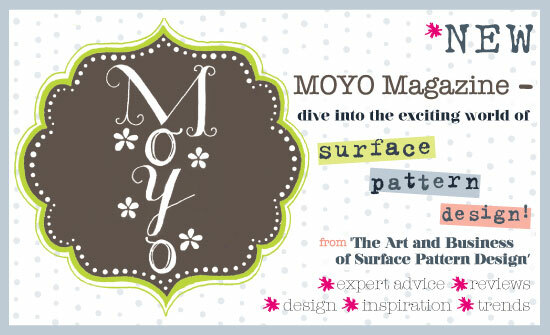 The Print and Pattern blog is one of the most prestigious blogs in the surface design world. 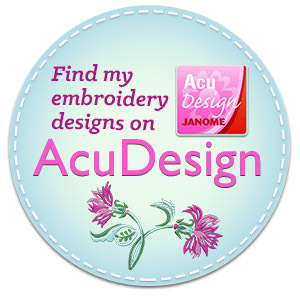 Thanks so much to Marie Perkins, who writes this blog and curates the Designers for Hire page. And if you look, I’m sandwiched between some of my design idols! How cool is that? If you want to find out just what Modern Yardage is all about, see the link below to watch Modern Yardage’s owner, April Cobb, on the local Utah news this morning. This is the company that I license my fabric designs to. Made 4 Utah: Modern Yardage. It’s a really neato video, it show the printing process along with the variety of designs available. April talks about many of the unique things that set her company apart from the rest.